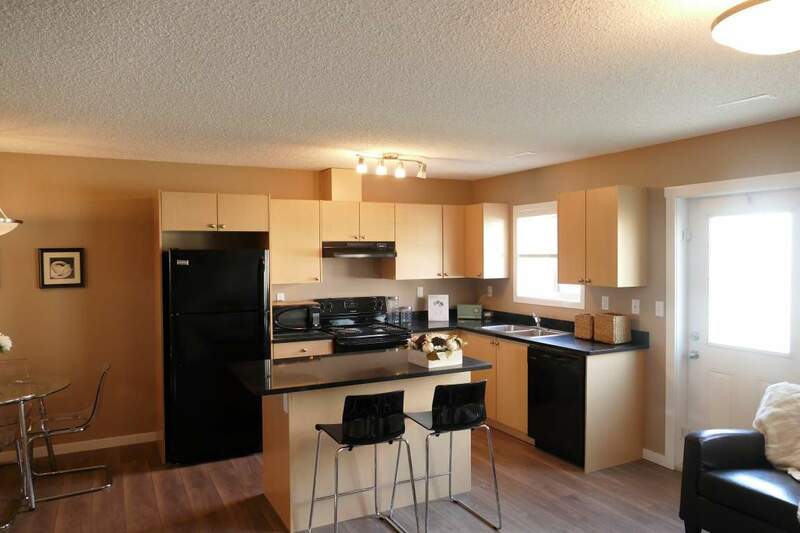 Southfort Village is a rental townhouse development located in the community of Fort Saskatchewan, Alberta, part of the Edmonton Capital Region just 15 minutes northeast of Edmonton. Fort Saskatchewan is the closest city to Alberta' s Industrial Heartland, Canada's largest hyrdocarbon processing region, second only in size to Greater Houston (www.industrialheartland.com). Your new home will provide you with easy access to dozens of great facilities, parks and attractions, as well as a number of career and job opportunities.